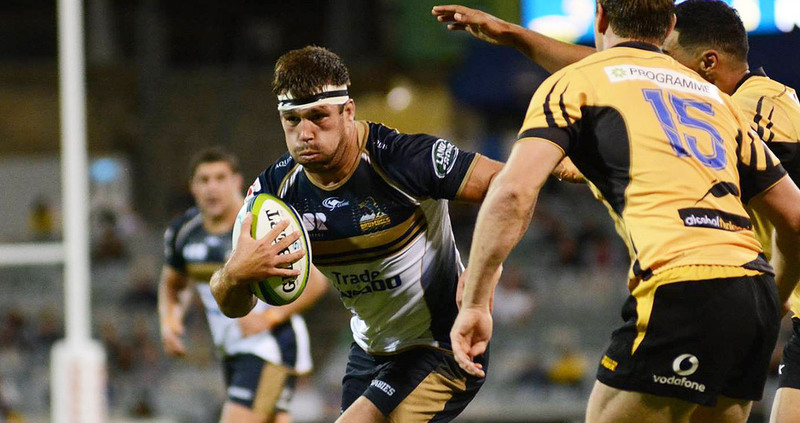 On Saturday 25 March the Plus500 Brumbies will return to GIO Stadium to take on New Zealand rivals, the Highlanders. With their first win of the season under their belt, the Brumbies are gearing up for a rematch of last season’s Quarter-Final, when the 2015 Super Rugby Champions, the Highlanders, visit GIO Stadium. Simply click here to peruse what’s on offer at each venue and purchase your deal. It’s as simple as that! 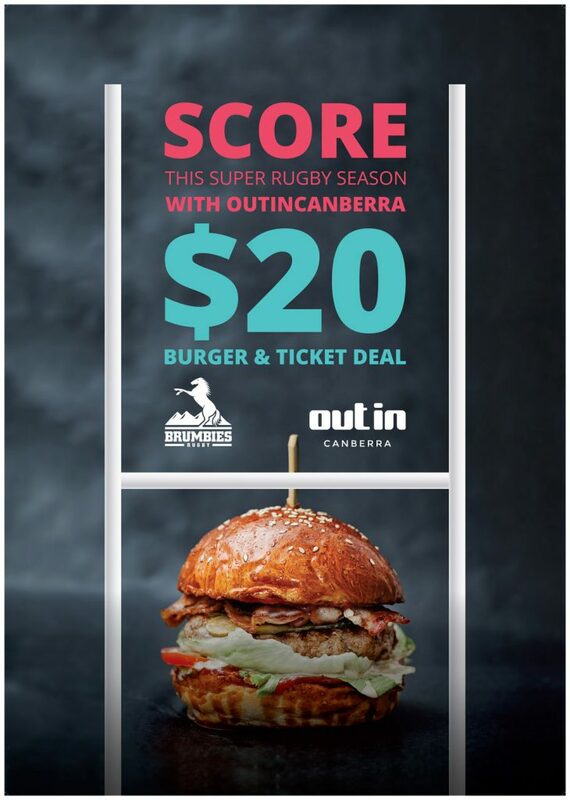 All you have to do is rock-up to the venue of your choice, enjoy a delicious burger and pick up your Brumbies ticket at the bar before heading over to the stadium to cheer on the Brums to victory.